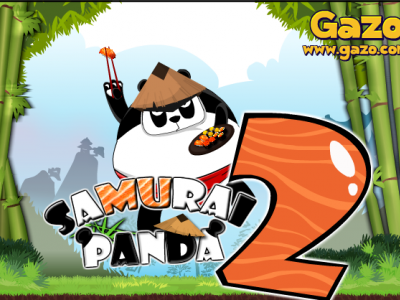 Samurai Panda 2 an interesting game with this fat bear. Help the panda eat sushi and get the key in each level to move on to the next level. Click to let the bear fly up and not fall into the water to avoid being prey to sharks.